The High School Council of the Parents’ Association are planning the U-High graduation reception, and we invite volunteers to help with the event. 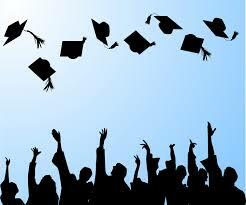 The HS graduation reception will take place on Thursday, June 13, following the graduation ceremony. If you are interested in helping, please contact Farah Noor Cheema.